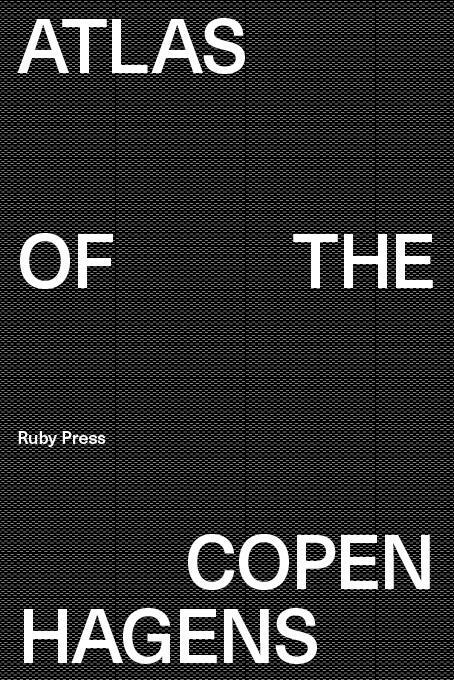 Atlas of the Copenhagens explores the urban territories of Copenhagen, often identified in city-ranking indices as the world’s most sustainable and livable city. 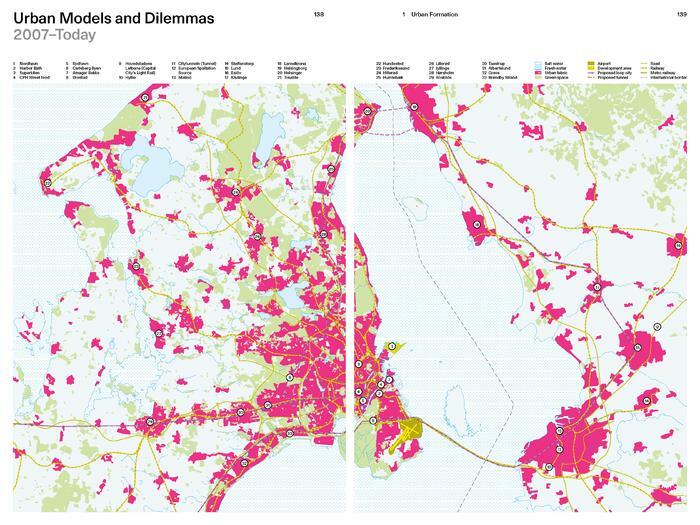 Such claims position Copenhagen as an opportune site to engage in a wider debate on contemporary urban ideals, prompting questions such as: What is sustainability or livability? On whose terms are these concepts defined? What agendas are included or excluded? The increasing authority attributed to city-ranking metrics prompts a second line of inquiry. How are the territorial and conceptual limits of a city drawn to define it as an object of measurement? 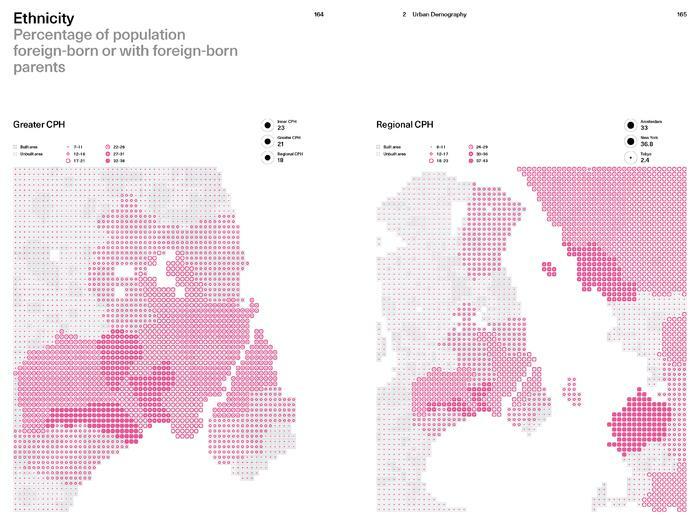 What is Copenhagen as a territory in this case – the urban core, the municipality, the urbanized area, the regional urban system, or … ? 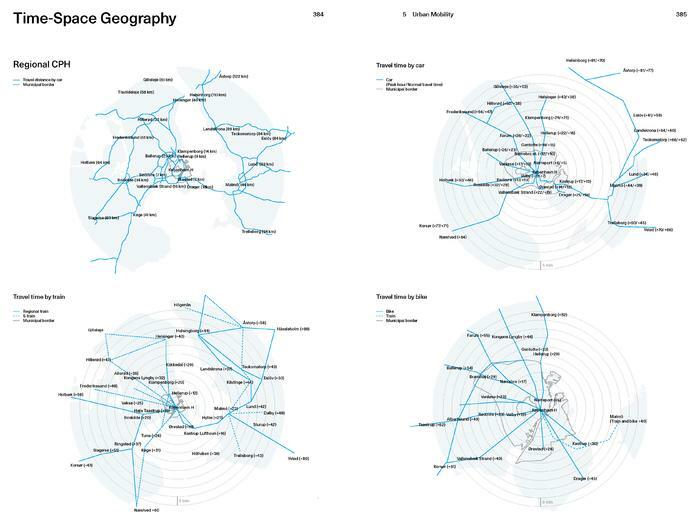 And how does this impact our understanding of something as complex and manifold as a city? 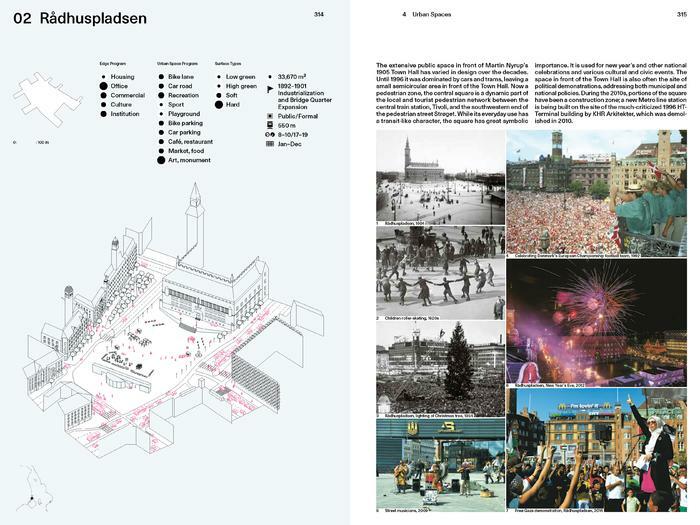 With over 400 maps, information graphics, and illustrations, this book offers a visually seductive, yet informative and comprehensive, understanding of the city of Copenhagen. Additional essays support the reader’s open-ended reflection on themes of sustainability or livability across a range of conceptual and territorial Copenhagens. 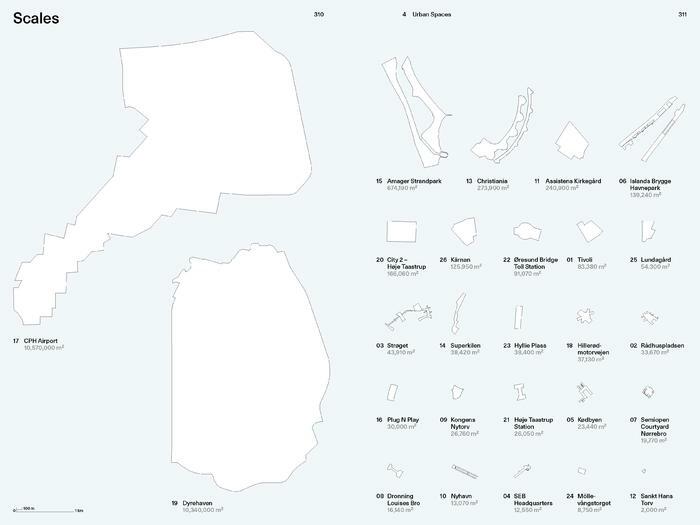 Deane Simpson is an architect and professor of architecture, urbanism, and urban planning at the Institute of Architecture, Urbanism and Landscape (IBBL) at the Royal Danish Academy of Fine Arts School of Architecture (KADK) in Copenhagen. 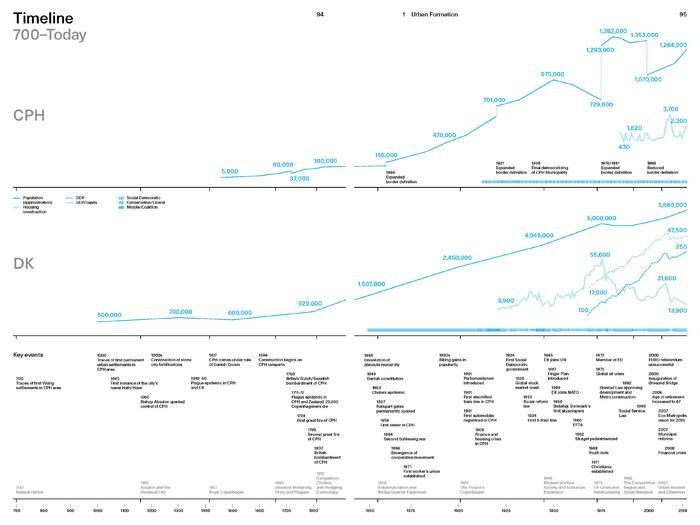 At KADK he leads, together with Charles Bessard, the international master’s program Urbanism and Societal Change. 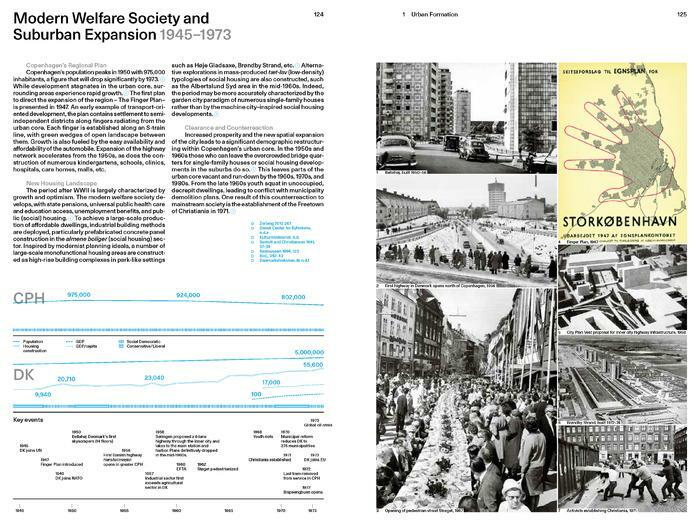 His research addresses contemporary urban and architectural conditions, exploring themes such as: the spatial conditions aligned to the transformation of Nordic welfare systems; the urban implications of demographic transformation; and problems related to the securitization of public space. He is author of Young-Old: Urban Utopias of an Aging Society (2015) and coeditor of The City between Freedom and Security (2017). her master’s degree in architecture at the ETH Zürich in 2009, she moved to Copenhagen and has since worked intensely with all aspects of the studio’s work ranging from concept development to detail design as well as project and office management. JAJA Architects strives to offer functional and inspirational responses to the specific circumstance of each project and realizes simple spaces that provide rich experiences to the individual as well as the community. 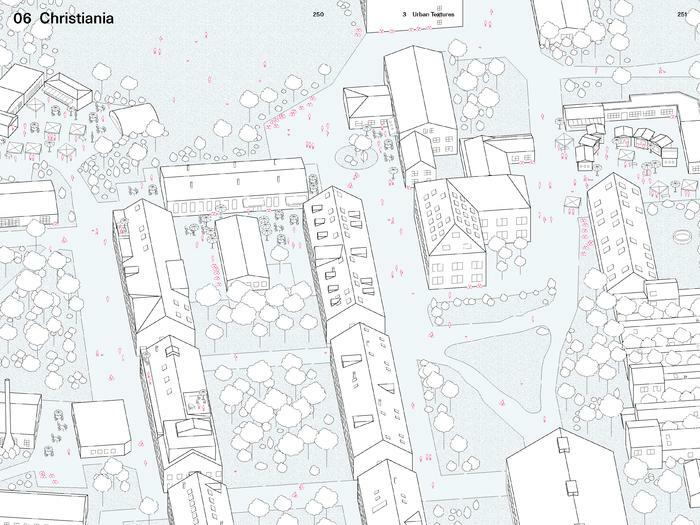 The studio’s portfolio covers a wide span from architecture and landscape to urban strategies. In addition to her professional work, she teaches at the Royal Danish Academy of Fine Arts School of Architecture in Copenhagen. Anders Lonka is one of the three founding partners of ADEPT, a leading young architecture studio based in Copenhagen. Among his professional qualifications are a strong focus on sustainable architecture and urban development, topics that he addresses continuously in ADEPT’s work. Lonka has taught and led several programs at the Royal Danish Academy of Fine Arts School of Architecture and has an expressed aim of creating strong synergies between the architecture of buildings and their urban conditions. Together with copartners Martin Laursen and Martin Krogh, he is the recipient of numerous awards and prizes for his work. Marc Jay is founding partner of WE Architecture, Copenhagen. After graduating from the Royal Danish Academy of Fine Arts School of Architecture (KADK) in 2005, he worked as a competition architect at Carmen Pinos in Barcelona, and as a project manager in the competition department of BIG in Copenhagen. In 2009 he established WE architecture with Julie Schmidt-Nielsen – a young innovative architecture studio with capacities in architecture, urban strategies, tangible design, utopian ideas, and visual construction. The studio has won many prizes for both competitions and smaller projects over the last years. Jay has taught at the Royal Danish Academy of Fine Arts School of Architecture in Copenhagen. Joost Grootens is a graphic designer with a background in architecture. His studio SJG designs books, maps, typefaces, spatial installations, and digital information environments for publishers like Lars Müller Publishers, nai010, Park Books, and Phaidon, as well as educational and research institutions like ETH Zürich, Future Cities Laboratory Singapore, TU Delft, and museums like Boijmans Van Beuningen Museum Rotterdam, Stedelijk Museum Amsterdam, and Van Abbemuseum Eindhoven. Grootens leads the master’s program in Information Design at Design Academy Eindhoven. His research as a PhD candidate at Leiden University addresses the transformation of the fields and practices of graphic design and map design resulting from technological changes in tools to record, create, edit, produce, and distribute visual information.